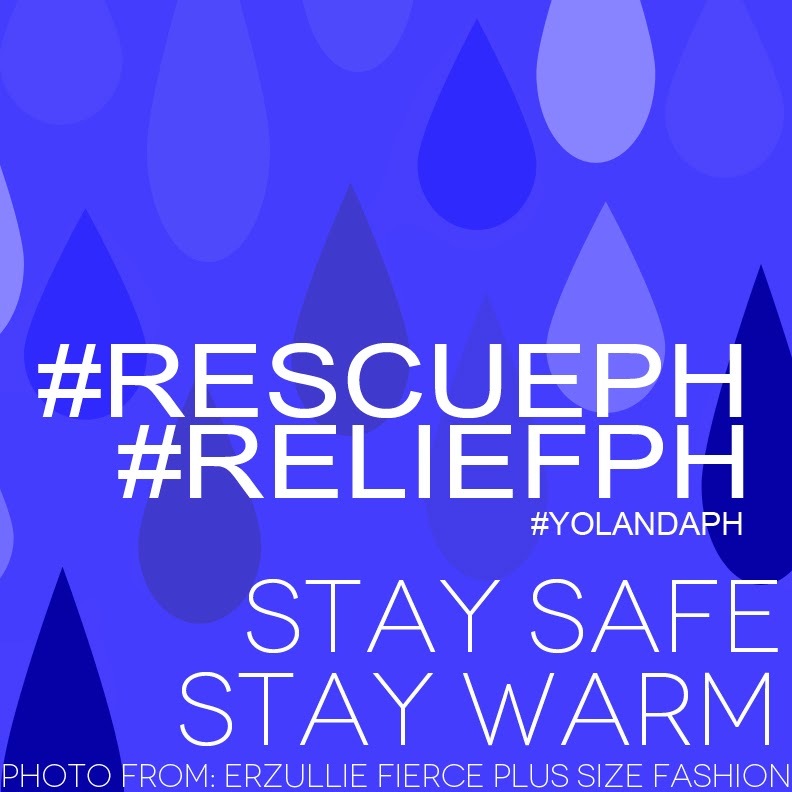 To keep all efforts streamlined for rescue efforts, Twitter Philippines has promoted the hashtag #RescuePH as well as #ReliefPH. Let’s use this tag to spread information, love and support to all those involved. We would like to send love to all the affected areas of the current hurricane #YolandaPH. We are Filipinos and we will rise again after this! PLUS SIZE FASHION: ERZULLIESTA PAULINA IN ERZULLIE SKIRT! It seems like it is stripe day today here in the Erzullie blog! 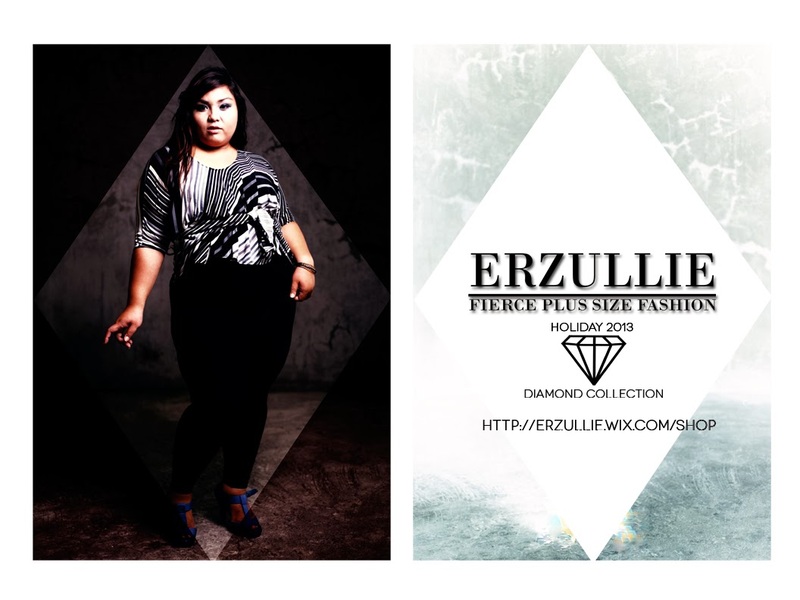 We are now featuring the fabulous Erzulliesta Paulina (curvygirllovesfashion) wearing her fabulous Erzullie skirt! 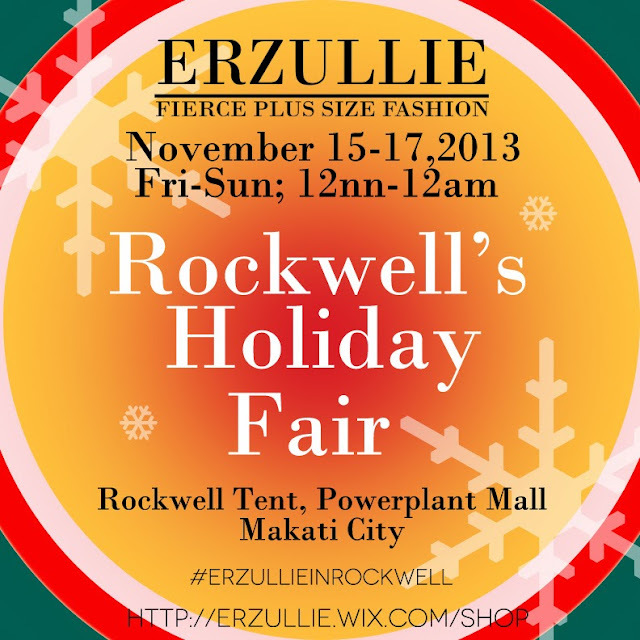 Loving your curves in straight lines, Erzulliesta! Erzulliestas are crazy about the stripes recently and why not? We know you girls love a styling challenge and breaking old, phased-out style advice. And so, for some plus size style inspiration, check out this style set “Stripe Tease” from this article set “Erzulliefication of Aiza Bucao”. The lesson here is to use stripe to create some visual effects on the body to change it’s main silhouette according to your preference. Play on proportions if you will! Brace yourselves, Erzulliestas! 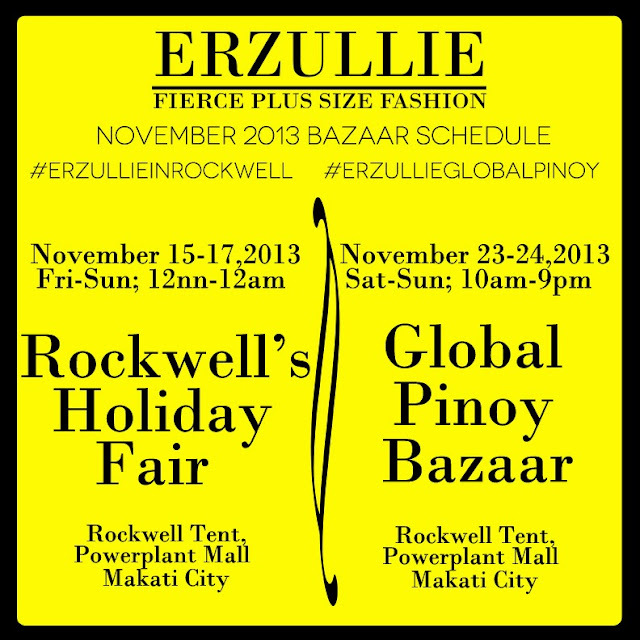 It’s going to be a very fierce November! Check out our fierce plus size designs at these shopping socials!